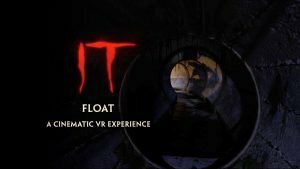 Are you yet to experience Virtual Reality? Virtual Reality is one of the greatest upcoming technologies. It’s taking leaps and bounds in its advancements. But is it the future, or just a fad? I play games and watch a lot of entertainment, so it appeals to me. But does Virtual Reality appeal to others? What are the other applications of Virtual Reality to ensure its accessibility and longevity? 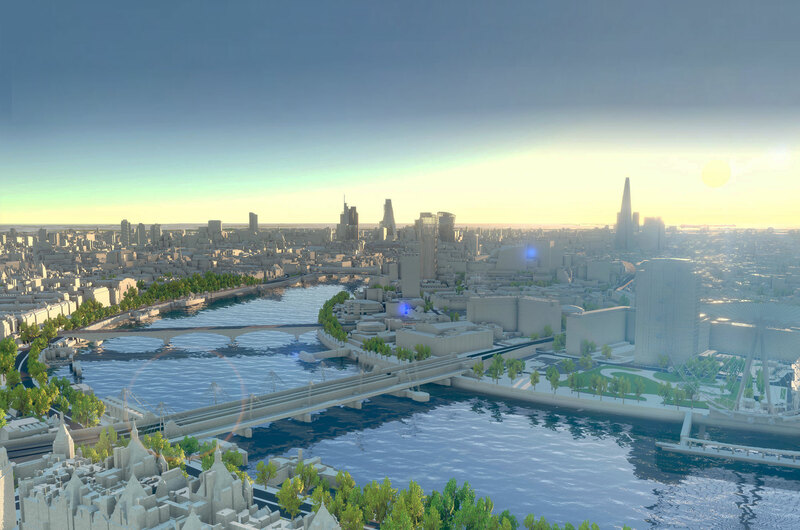 In this blog, I’m going to discuss the current and developing applications of Virtual Reality. I’m sorry about all the images, but this is a technology that has to be seen! 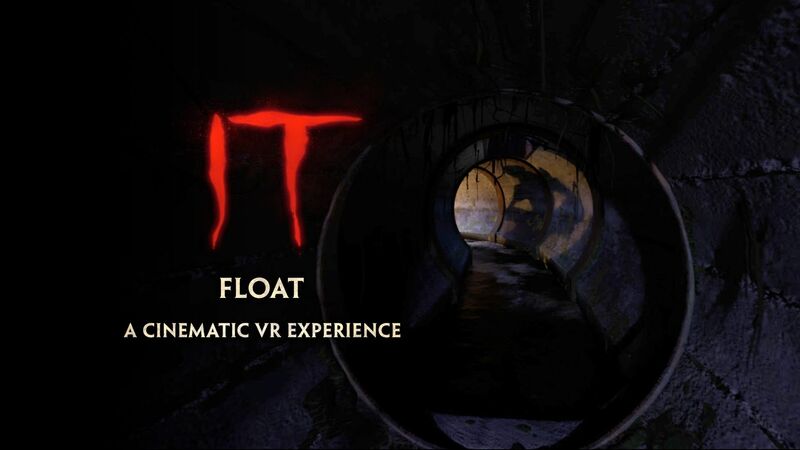 Let’s start with the most obvious application for Virtual Reality, entertainment. Poised to turn the entertainment industry on its head. 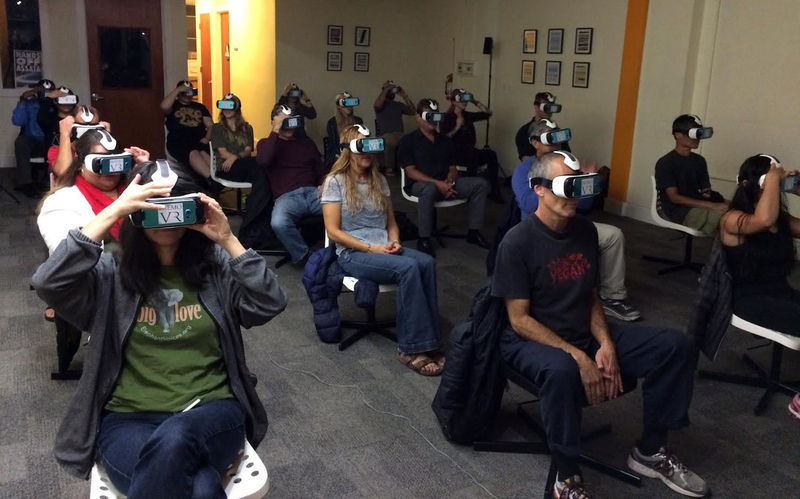 Virtual Reality brings us the immersion in entertainment. Gaming has been one of the most adopted points of Virtual Reality. Headsets mainly designed for gaming like the Oculus Rift, HTC Vive and PlayStation VR. 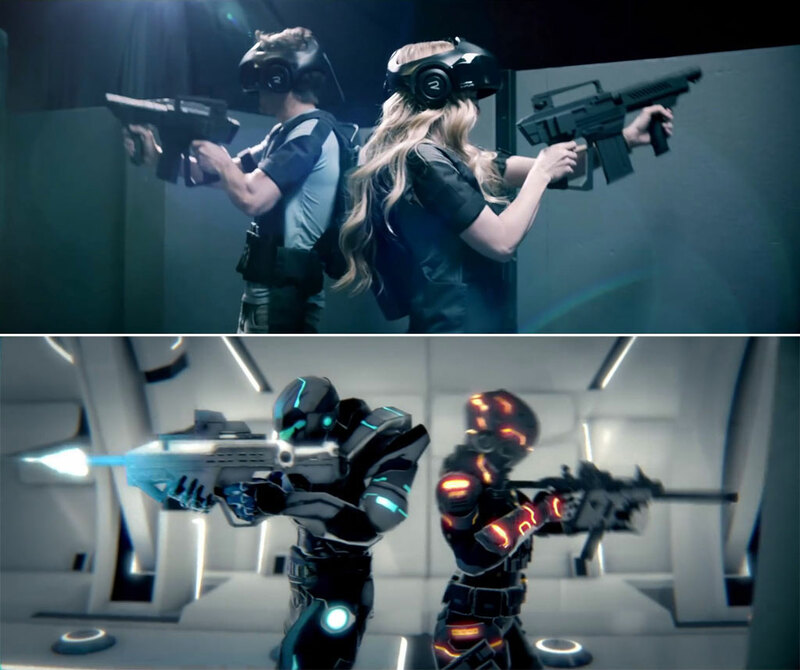 Gaming with Virtual Reality takes a first-person experience and immersion to a new level. It allows you to fill the shoes of the game character and control them as you like. Facebook funded the Oculus Rift VR headset. Meaning it’s very likely we will see Virtual Reality chat rooms and experiences. Meaning you can stand there, see your friends and interact. All done over the internet. Alt Space VR already has released a social experience, allowing you to chat, interact and play games with friends. 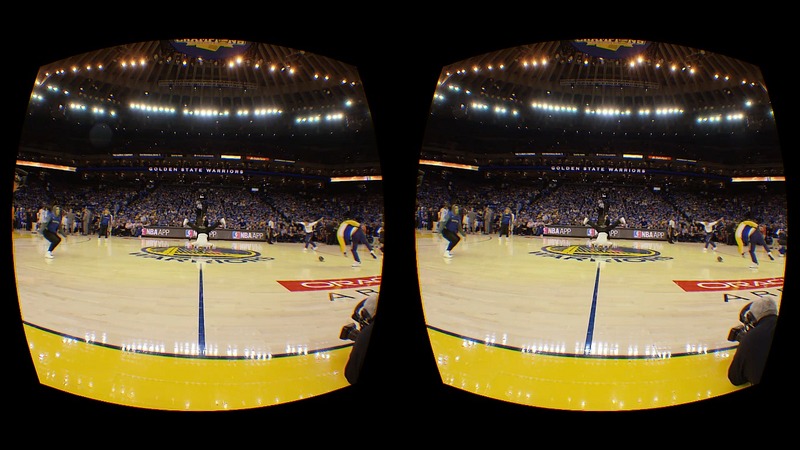 With Virtual Reality, viewers can feel as if you’re sitting courtside at the game. Or have the view from the player’s perspective, ring or goal post. It might seem counter-intuitive, but this presents a big opportunity for stadiums and sports organisations. If you sell these VR experiences per ticket or even a year of VR experience in a stadium. You may sell to someone that was never able or interested to buy a ticket. 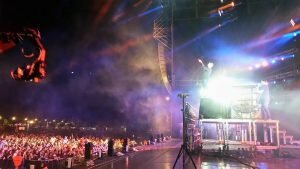 Next VR already offers the ability for you to experience a live music event. From you can see in the image, on stage is a 360 camera rig. So you can experience whatever live music, wherever in the world, whenever you want. All minus the sweat of a mosh pit and the next day ear-ringing. 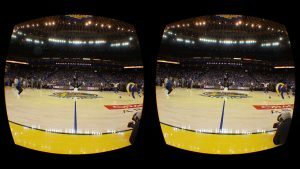 Virtual Reality will be able to offer you something better than the front row seats. This might sound lame, but I’ve used it and it’s pretty cool. I haven’t used it enough to decide if it’s just a gimmick. 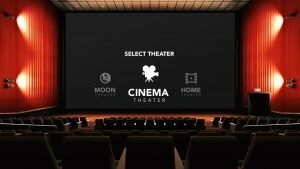 But, some VR apps offer the feeling of sitting in a cinema or random lounge room and watch whatever you want. I mean, it’s better than sitting in an actual cinema with people on their phones. 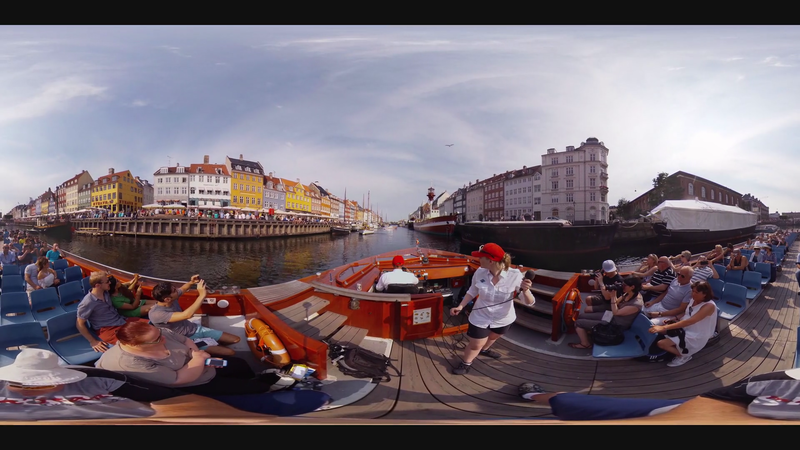 With Virtual Reality, you can experience wherever you want in the world! Only if someone has made the experience. Without the 20 hour flight and boiling weather, all from the comfort of your couch. This technology will be used to sell holidays to places you didn’t even think of going. Education experiences have been shown to be incredibly effective in Virtual Reality. With retention rates through VR education higher than traditional teaching. This could be due to immersion or gamify an education experience. Imagine every time you were bored in high school from the story your teacher was telling. Now the teacher could put you into the experience. Like a history lesson from the middle of the castle. You could immerse yourself in what you are being told. This level of immersion is used to train people in extreme situations. Situations that people in the military can’t experience until they are faced with it. Unfortunately, many more than just the military are faced with extreme situations. Those in the police force and emergency services regularly face these challenges. 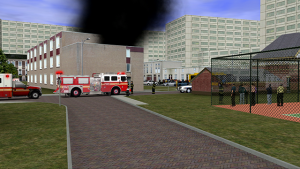 LAPD, FEMA, OEM already use virtual reality to train their employees. 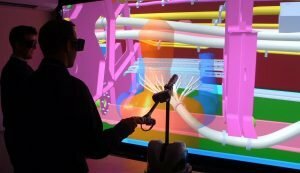 Virtual Reality is being used to help create designs in a 3-Dimensional world. Adding depth and the ability for someone to stand in the middle of the artist’s vision. This allows the artist to offer an experience that hasn’t been done before. 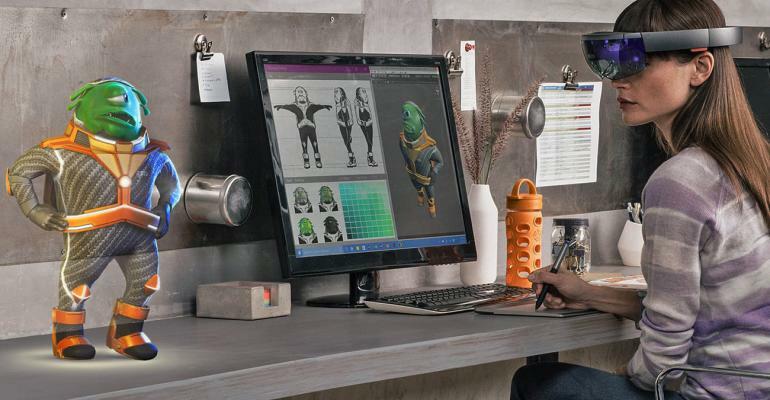 With a virtual reality headset, you can view your 3D designs in a 3D world around you. Giving you the ability to really dive into how things work and function. The ability to practice and test things, without consequence. A problem with advertising products is that the customer doesn’t always know, or believe what they are going to get. However, with Virtual Reality, you essentially try before you buy. Product Demonstrations – Now you’ll be able to test and see things in ways you never could before. 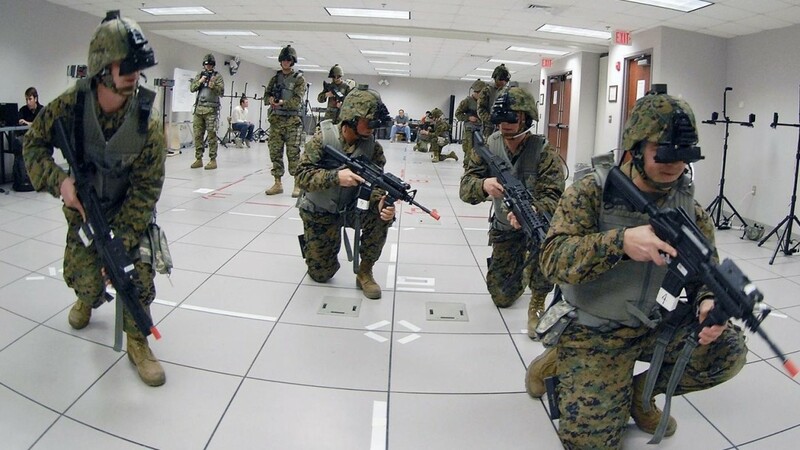 With virtual reality, you could look down and see what the clothes will look like on you. 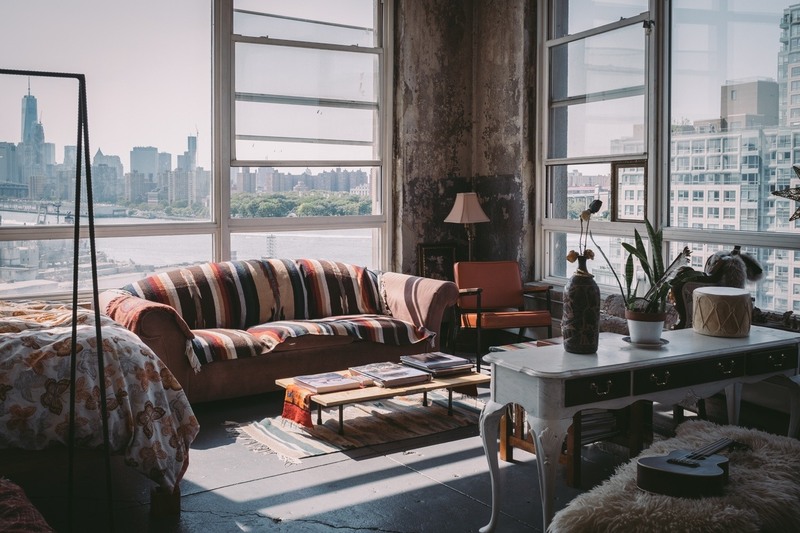 Or you could see what furniture will look like in your apartment, making it easier to match. How about what it’s like sitting in the car of your dreams? These experience may make a sale, and looking forward they will only get better. Companies like JauntVR offer immersive content like games and 360 videos, that help sell a product. Like a virtual reality trailer for a movie or video game. 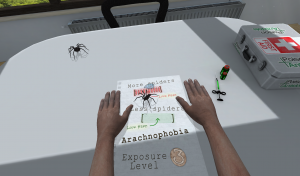 PTSD, phobias and anxieties can be helped through Virtual Reality. All done without actually exposing them to their fear. It offers them a safe, yet realistic environment. While still a realistic enough experience to be considered exposure. Training doctors and surgeons. 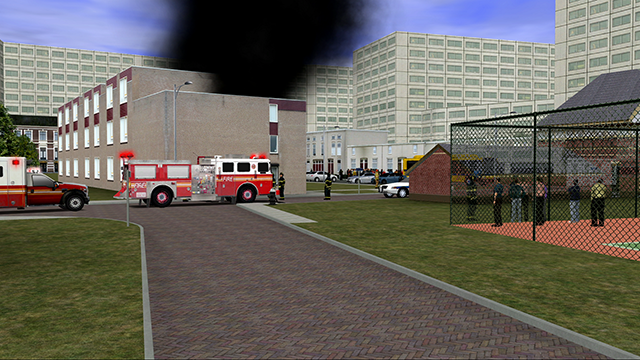 So they can face scenarios through virtual reality to help them be prepared for anything. 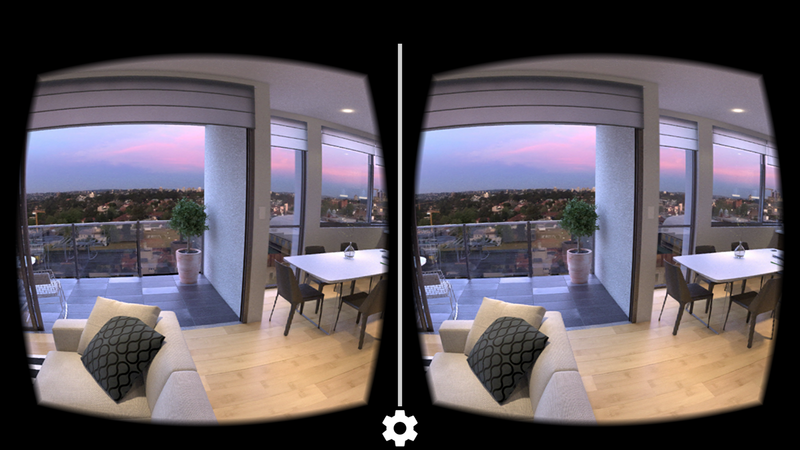 Soon you’ll be able to explore homes and cities like never before. Given the ability to fly through the city and build the city as you please! VU.CITY is a program that offers incredible levels of city detail. 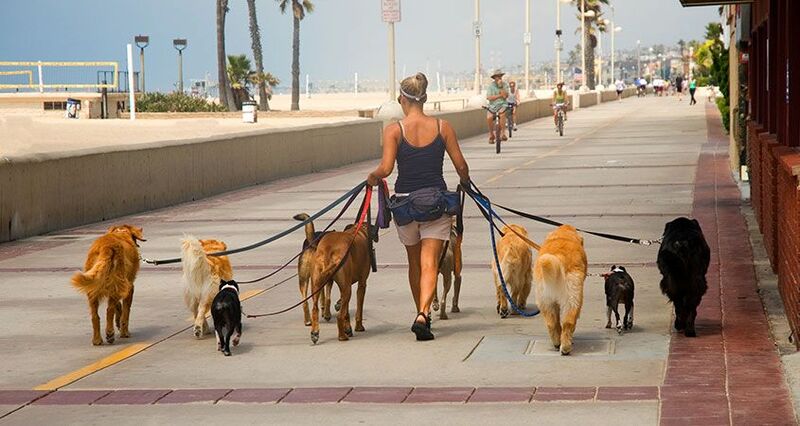 Designed for city planning, VU.CITY lets you feel as if you are walking in the city. On which you can look at proposed developments and city boundaries. Look at the protected views and study traffic. It’s being used to improve city design and flow. Try before you buy, but for homes! You’ll be able to visit a home. Even before it’s built and take a walk around the generated design. 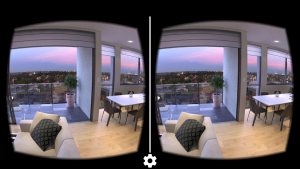 Imagine one day designing your home in VR, then having it built. The ability to see what it will look like inside and out. This isn’t even all the applications of Virtual Reality. This is just a few that I enjoy the idea of. Things that I hope will become mainstream in the coming years. I don’t believe that Virtual Reality is just a fad or gimmick. I think it will have great applications for entertainment and education. The most commonly adopted Virtual Reality platform is mobile. This is because mobile headsets can be bought cheaply and use the mobile screen as the VR screen. This allows everyone with a (reasonably) new phone access to this new technology. So, if you would like to be involved in the ever-growing Virtual Reality technology, visit the Launchpad Quote Page. Let us help you create you a successful and unique app! Or if you just want to know more about app development, check out our blog! http://www.launchpadapps.com.au/wp-content/uploads/2017/09/cover.jpg 4184 7439 Liam McBride http://www.launchpadapps.com.au/wp-content/uploads/2018/08/LPAD1-01.png Liam McBride2017-09-28 11:59:092018-02-02 11:53:12Are you yet to experience Virtual Reality? The Mobile World Congress (MWC), one of the biggest events in the Mobile Industry, was recently in Barcelona. The event draws together the big names of the Mobile Industry, ranging from smartphone manufacturers, iOT (internet of things) industry leaders and professionals from around the world. With the variety of gadgets and technology, here are the 5 that stood out. 5G is the latest generation of mobile networks that will increase the speed of your phone usage. At the moment, 5G is still in development and there are no official 5G networks as of yet. However 5G capable products are being tested by companies to prepare for its arrival. The main benefit of the new network is increased speeds, which means you can download apps, surf the web and programs faster than ever, compared to 4G, which is great for entrepreneurs and consumers when travelling. As a result, this will benefit and build the foundation for Internet of Things (IOT) devices, such as smart fridges and smart cars. The current release period is around the year 2020. Smart watches won’t be the only wearables, with the introduction of smart shoes. 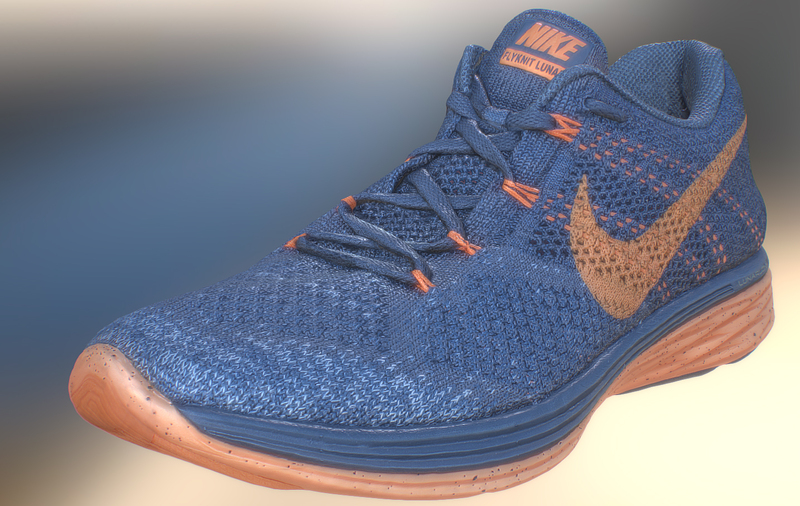 Different tech companies are creating shoes that integrate with your smartphone to improve your daily routines. 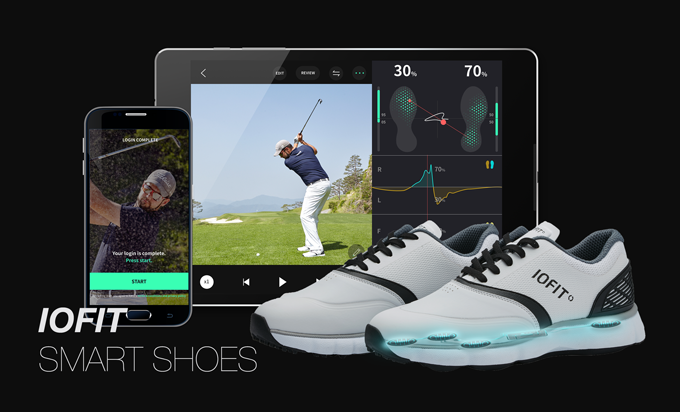 A startup backed by Samsung called IOFit, created a line of golf shoes with technology that can help improve your golfing skills. It measures your balance, weight and golf swing, which is then transferred to the IOFit app on your smartphone. While the golf shoes are available to pre-order, IOFit will also be launching a range of general fitness smart shoes. Additionally, an Indian startup, Ducere Technologies showcased shoes with Smart Sole technology that links with Google Maps on the user’s smartphone. The shoes vibrate to indicate which direction that users need to take to reach their destination. 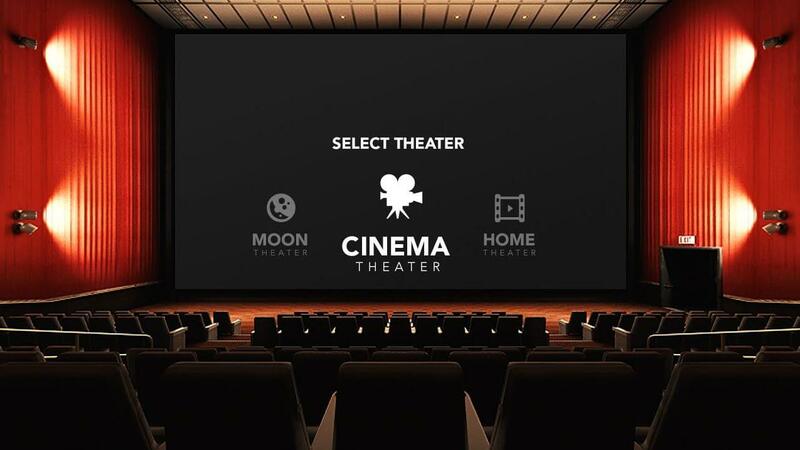 In the future, you’ll be able to watch Netflix while your car drives and race cars will be able to drive themselves. 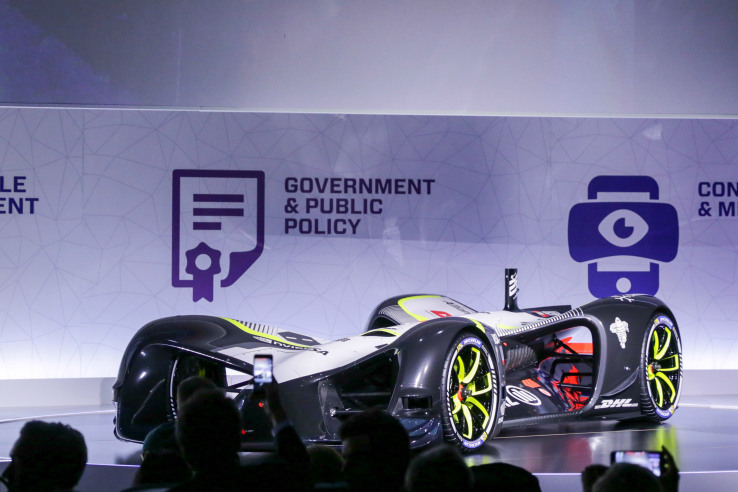 Peugeot and Roborace showcased their driverless cars at the Mobile World Congress. 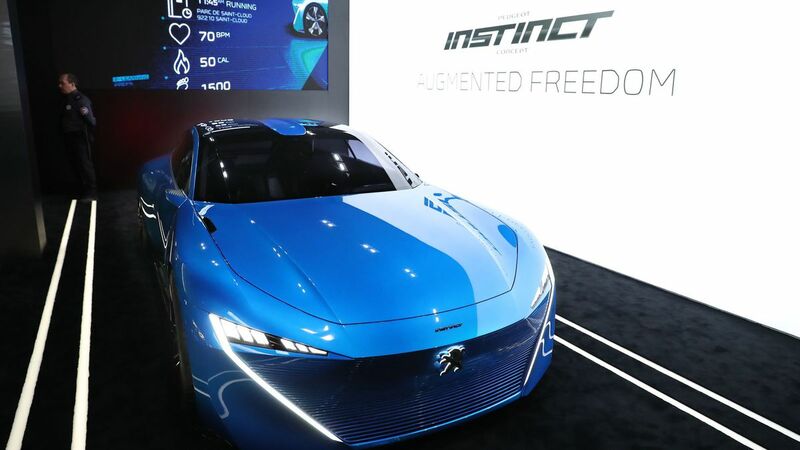 The Peugeot instinct has a futuristic look on the outside and inside. Drivers can choose between taking control of the wheel or putting it in self-driving mode, where the car drives itself. The car connects to the internet and works with Samsung’s cloud technology, which will communicate with other devices. For example, it can communicate with your smart fridge and notify low stocked groceries. Roborace is the latest racing vehicle in the Formula E Grand Prix. It has no cockpit and able to reach speeds of over 320 KM per hour. It has a aerodynamic body design with a Tron-inspired look. The car has inbuilt technology with sensors, radars and cameras to help it avoid collisions. Roborace are looking towards launching the cars before the 2017 Formula E season finishes. Currently, we have Siri on iPhone, Amazon’s Alexa and Window’s Cortana. But in the future, AI Assistants will be the norm on mobile devices and other Internet of Things technology. By 2019, Gartner predicts that 20% of mobile devices will be using virtual AI assistants. Other smartphones and devices will follow by either joining an existing AI assistant or creating their own. For example, Samsung announced that it will be releasing its own AI for the upcoming Samsung Galaxy S8 phones. Additionally, Sony will release their Sony Agent in the upcoming Xperia earphones. The Holocube is a holographic toy created by Merge VR to create a new educational experience. 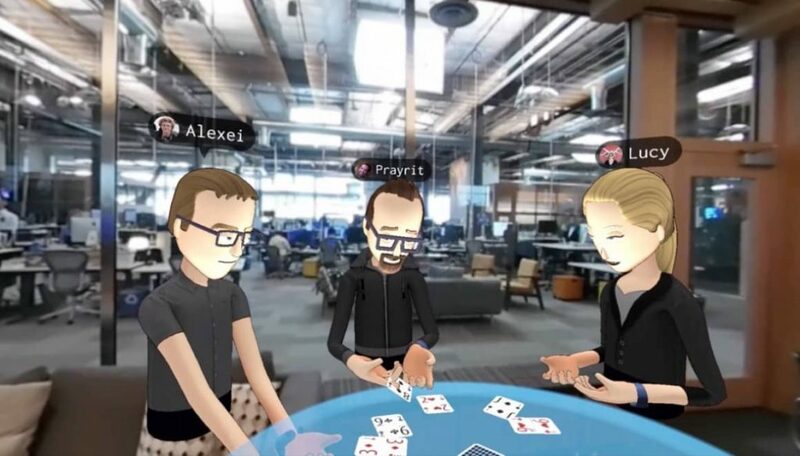 Essentially, the cube brings objects and games life right in the user’s hands using Augmented Reality (AR). It works through the user’s smartphone, using Merge’s app. The user holds the block that projects the holograms. These holograms are seen by the user through a Virtual Reality headset. Demos showed some of the apps and games featured on the Holocube, such as games where users created their own virtual city and educational app showing the human brain’s functions. The Holocube not only benefits users but also app developers. 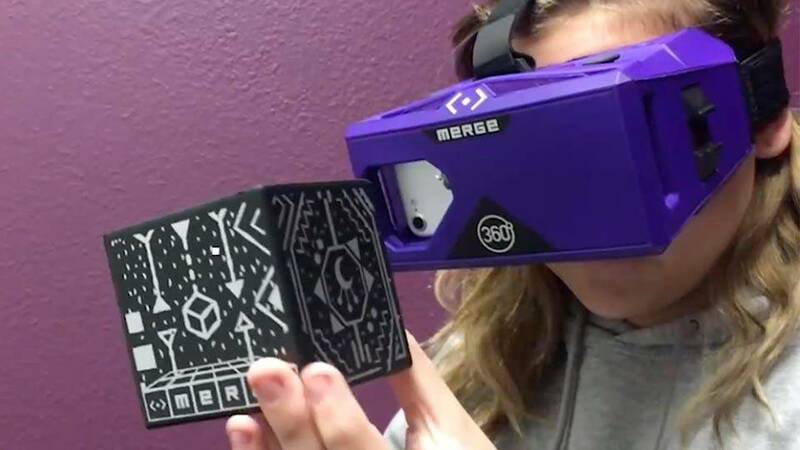 The cube will give app developers the opportunity to create apps and be innovative using Merge VR’s development toolkit. Have you been keeping up with the MWC? Which products caught your attention? Let us know on social media or in the comments below! Mobile app development is at the top of the agenda for many entrepreneurs and businesses in 2016. We share our top 4 predictions for the year ahead on the changes in the mobile industry and app market. 2015 was a huge year for apps. Mobile overtook desktop as users spent more time on their mobile devices. The app development market experienced tremendous growth, profitability and expansion. Mobile devices became the new normal for delivering content, entertainment, transportation and much more. App developers must evolve its strategy to be relevant across new channels and screens moving forward. We expect an exciting year ahead. Here are the top four app trends for 2016. Whenever we do a Rocketfuel Workshop with our clients, there is one key process that ensures we define a minimum viable product and lockdown their app concept’s product position: User Persona Modeling. 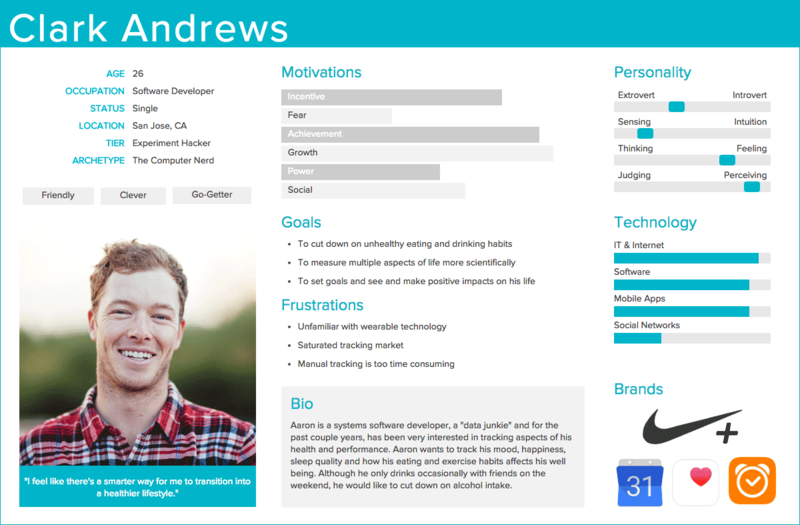 Personas are an effective tool to create the right product for the app’s intended target market. This allows our clients to understand the motivation of their app’s target users and, in turn, define the product features that satisfy the market. We apply this user-centric approach to app development because, now more than ever, entrepreneurs and businesses need to consider the complete user experience their app provides. With mobile apps now accounting for more than half (52%) of all the time spent on digital media, a user-centric approach to app development is crucial to creating a meaningful app experience. However, you can’t just assume to know what your target users want in an app. You need to track and analyse relevant Big Data for it to become Meaningful Data that provides insight into your app’s potential consumers. This is essential to creating a user experience that caters to how your consumers are actually using the app. At Launchpad App Development, our mission is to help entrepreneurs and business transform innovative ideas into successful apps. If you want to create a successful app in 2016, your target users should be defining the app product. Three of the largest players in the mobile space (Google, Apple and Facebook) have all been investing an enormous amount of time and resources into powering ‘virtual assistant’ type technology. 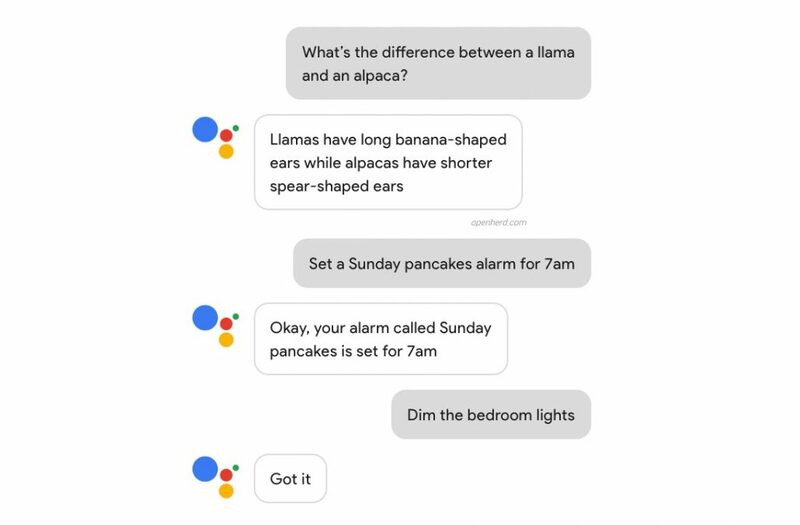 Google created Google Now, Apple has Siri and Facebook is testing M. The goal of all of these companies is to become the best personal assistant you’ve ever had and in large part to provide personalised ads proactively before a user even makes a request. This represents a fundamental shift in the way we think about in-app advertising. As businesses improve their ability to create data-driven experiences for their app users, the targeting of ads will greatly improve and consequently become much more effective. Once users have opted-in to a data program they will often provide a great deal of information regarding their preferences, as well as geographic and demographic information that can be quite useful. By developing a data program, apps will be able to leverage the behaviour of users within the app to refine their experience with ads that are more relevant. Personalised in-app ads draw double the click-through rate of normal display ads and, in many cases, bypass ad blockers to reach the right audience in the right context. With nearly three times more spent on in-app advertising compared to mobile web, personalised in-app advertising will continue to flourish in 2016 and beyond. By 2018, Juniper Research predicts it’ll reach $17 billion, making in-app the fastest growing sector in mobile advertising. Mobile video is growing quickly. IAB found that 58% of people watch videos daily from their mobile device. Clearly, quality video production intended for the small screen can be truly effective in reaching this growing audience. This makes businesses eager to capitalise on this trend. As eyeballs shift away from the TV screen to the smartphone, advertising dollars are quickly following. As a result, redirect viewers to an app plays a key role in the growth of the mobile video format. When it comes to mobile video, apps are clearly the consumers’ choice for viewing them. 48% of the respondents to IAB’s study confirmed they access video content via applications rather than visiting a mobile website. While only 18% indicated they would rather view video via mobile website. The mobile video market is expected to reach over $13 billion by 2020 and grew rapidly in 2015. It’s safe to say that we can expect continued substantial growth in 2016. The problem with app adoption in the past can be nailed down to one singular issue – mobile data. With data caps and overcharge rates, apps have been limited how creative and forward thinking they can be. As a result, we restrict ourselves to apps that provide individual features. For example, an app for music streaming, an app for weather, an app for fitness tracking etc. Expect apps in 2016 to become an integral part of your life. For instance, a fitness journal that displays the weather before your run and provides music playlists customised. Sound a bit far-fetched? Not to us app developers! As long as there are forced restrictions on how much you can download, apps themselves play a pivotal role in positioning themselves as a lifestyle attachment, rather than a usable ‘thing’ that can quickly be uninstalled in favour of the next big thing. There’s only so much data that will fit in a mobile plan – better make sure your app is making the most of it. What’s more, the apps you choose could very well communicate your values in terms of your lifestyle. The apps you use every day could soon tell people “I’m proud to be a _____ and that’s why I use (app).” The more attuned these apps become to our goals, likes and dislikes in life, the more they’ll find themselves being used likely far beyond what even us as developers envisioned. What app trends are you anticipating in the year ahead? Let us know in the comments section below. –David Pogue, Founder of Yahoo Tech. The app market continues to evolve as developers and users explore the possibilities of mobile technology. In 2015, the number of mobile-only internet users surpassed that of desktop-only, with people now spending at least 54% of their digital media time interacting with mobile apps. As the top digital disruptor in business today, it comes as no surprise that everyone, from first-time entrepreneurs to multinational corporations, is sensing the urgency to break into mobile in a big way. However, there are so many misconceptions around mobile app development that a lot of entrepreneurs and businesses end up squandering time and money they simply can’t afford. In my experience at the helm for numerous app development projects, I’ve been able to observe what works and what doesn’t when it comes to creating a best-in-class app product. If you’re looking to create an app that innovates rather than regulates, here are the top 4 myths that you need to bust to do mobile right. MYTH #1: Developing apps natively per platform is a waste of time and money. If you want a five-star app, build natively. Period. The benefits of building a cross-platform app seam clear. You only have to code some once and you can push it out to everyone using any device. Sounds simple. Logical. Facebook thought so initially, as did LinkedIn. But the ease was countered by some pretty dramatic downsides. How dramatic you ask? Well, Mark Zuckerberg called Facebook’s over-reliance on HTML5 as opposed to native as “the biggest mistake we made as a company”. In comparison to native apps, a cross-platform app is worse across every important metric: functionality, performance, UI etc. When entrepreneurs and business go the easy route of app development, they don’t realise that all they’re doing is creating a crappy experience for everyone everywhere. But cross-platform approaches still lure startups that don’t want to invest more time and money developing separately for iOS and Android Operating Systems. Instead, they rely on HTML5, hybrid applications and cross-platform toolkits, but none of these work well enough to build the high-end mobile experiences users expect. They will eventually, but they don’t right now. HTML5: Cross-browser compatibility issues are difficult to resolve, which means that you end up needing to optimise for each platform anyway. Hybrid Apps: There’s a leaky abstraction layer (E.g. “Is that a URL bar refreshing in the app?… Seriously? ?”) and the communication layer between the app and web view is complex and littered with errors. Cross-Platform Toolkits: Require large amounts of custom code per platform, making it easier and faster to write native code for each. The takeaway: Instead of going broad and writing something once, spend the time and go deeper on your most popular platform first. Then expand from there. You want to pick the platform that resonates most with your users — whether it be iOS, Android or both. It all depends on what you want the app to do and the audience it’s designed to reach. Figuring out your optimal platform means you need to dig into the demographics of your user base. In a previous post about validating your app idea, I discussed how researching the size and shape of your market is a critical step in influencing the direction of your app concept. You need to see firsthand that different users’ habits are largely driven by the platforms they use. Android users look for functionality in different places than iOS users, and so on. From both a speed and quality perspective this is the only way to go. MYTH #2: My backend server is ready to support mobile apps. You will need to change, upgrade, or completely rebuild your backend to create the best mobile experience. Most companies still aren’t used to building the type of backend server that creates top mobile apps. Without the right API design and implementation, an app will perform poorly in the real world. Some companies see increases in mobile traffic that are 200% higher — or more — than their website. Take banks as an example: Whereas customers can now check their account 10 times a day on their smartphone. Your server needs to be able to handle that kind of workload. Maximum Payload Size: In mobile, the best experiences are the ones where the minimum amount of data is sent. A good API for mobile should allow the client to specify the maximum payload size returned from the server (4 KB is usually enough). Retry rather than Redo: Given the flakiness of network connectivity, users should be allowed to send the same API call to the server multiple times for certainty. Retrying the same API call should not mean two calls on the same server end (E.g. Posting the same Facebook status message twice). Low Latency: Bandwidth isn’t the only networking issue when dealing with mobile devices. The lower the latency on each API call, the snappier your app will feel. Single API Call per Screen: This requires tighter coupling between the mobile device and the server, but can make for a very compelling mobile experience. Ideally, every screen on mobile would make at most one API call to the backend. To loosen the coupling, the API could be designed to allow variable return data, with much of the heavy lifting done on the server side. MYTH #3: You can develop your mobile app internally as fast as an outside company. Developing your app yourself will take 3x longer. Throughout my time helping entrepreneurs and business embrace mobile innovation, lots of folks have asked how long their app will take to make. I may assess that an app would take three months to develop for one platform. Sometimes they’d come back with the decision to develop the app internally. Keeping tabs on these app projects, it comes as no surprise to see them finally launch almost a year later in the App Store. Why does it take startups so much longer to do it on their own? They don’t anticipate their most critical need: Hiring. If you are planning to build internally, you want to be confident that you already have the people and skill sets you need to execute. This isn’t just about coding talent either. You need to have people with mobile product experience, mobile Quality Assurance (QA) testers, and mobile UI/UX Designers. You need all of these people working together to put out a great product. Otherwise your developers may head down one road only to discover they had the wrong product vision, or they hadn’t even thought of QA. When you bring in a development company, you are provided with experts in all of these areas who can work in parallel to iterate quickly and deploy internally. Having a Mobile Product Manager keeps you focused on the three to five (maximum!) core functionalities an app should have. Speed isn’t just important for its own sake either. The sooner you get your app into the App Store or on Google Play, the sooner you get to see people’s reactions to it. The faster you can gather that feedback, the closer you are to your next release. There’s also the chance that you’ll realise halfway through that your company simply doesn’t have the people or resources to finish an app it’s started. Then you have to call in a company for what we like to call “a rescue.” It doesn’t sound good — because it isn’t. How do they learn as they develop new mobile capabilities? How do they capture and leverage the data from their previous projects and experiences? What have they learned from working with other clients? Do they offer the ability to co-innovate (pairing their own staff with the client’s to develop, design, and test)? Do they follow agile methodologies (test driven development, quick iterations, constant communication)? For all of these questions, the ‘right’ answer is not a one-size-fits-all, but the one that best suits your business. At agile development companies, internal knowledge sharing is accomplished through a combination of human and technical means: lunch and learns, demos, company-wide standups, an internal project management site, and rotating staff across projects to expose them to a wide range of experiences. You want answers that make it clear that it’s easy and encouraged for you to participate. MYTH #4: If I outsource to a mobile development company, I won’t have to do any work. For the best outcomes, clients need to be heavily involved with the company they’ve contracted. Sometimes we have clients who just say “Hey, pretend to be me and make the decisions you think I would make”. In other words, they just want to hand the whole project over. At Launchpad, what we’ve found is that to do the best work, we need as much information as we can get as fast as we can get it, and that requires client participation. In my experience as a Product Manager across a wide variety of app development projects, the greatest apps I’ve been involved with resulted from the client working very closely with the design, coding and QA teams. 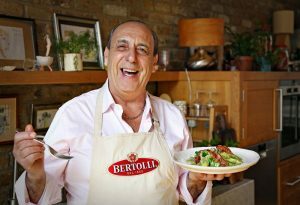 Ideally, they have the opportunity to collaborate with the client to see what everyone wants and envisions. The best case scenario is actually having our client sit with us to work toward building a solution — not just trading emails or checking in every so often over Skype. We call this co-innovation, as it allows the key stakeholders to build together. When you work side by side with someone, trust forms so much faster. It’s so much easier to make decisions and work through issues. Simply put, the ability to be co-located with someone and to co-invent is a key factor for app development success. Ultimately, busting all of these myths depends on finding the right partner. You want someone who gets you, gets your app, and is just as invested in your success as their own especially if you’re at a smaller startup or a company that is only beginning to invest in mobile. Given the increasing importance of these platforms, finding this exact fit could not only make or break your mobile strategy, but your entire business. Do you have any questions about mobile app development? Feel free to ask in the comments section below.